Five teens have been questioned after hundreds of tombs in a Jewish cemetery were vandalized in eastern France. The incident follows a rise in the number of attacks against European Jews, the most recent being Sunday morning’s shooting in Copenhagen. 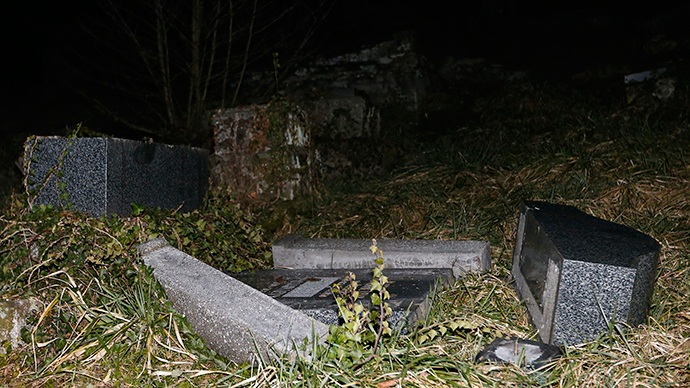 Five teenagers were taken into custody for vandalizing around 300 Jewish graves in Sarre-Union in the northeastern region of Alsace on Thursday. The youngest one of the boys, aged 15, came forward to the authorities after seeing the negative backlash the horrific incident had incurred from politicians and the general public, prosecutor Philippe Vannier said. “Apparently, he was very, very affected by the scale of the reaction to this affair, including the statements from the highest state authorities,” Vannier told reporters on Monday saying the teen denied any anti-Semitic motive. “We don't know the motives of these adolescents who don't have past criminal records and we don't know of any ideological convictions that could explain their behaviour. They are very, very shocked by the turn of events,” Vannier said, adding that the five boys in custody were between 15-17 years of age. “Every effort will be made to identify, question and bring to justice the person or persons responsible for this ignominious act,” he added. The Sarre-Union cemetery has witnessed several cases of vandalism in the past. Approximately 60 Jewish gravestones were overturned and thrown to the ground in 1988, and another 54 tombs were destroyed in 2001. The attacks come amid growing religious tensions in Europe. France has been in the center of it all, since the Charlie Hebdo attacks in Paris last month. On January 7, Islamists attacked the office of French satirical magazine Charlie Hebdo, known for its controversial cartoons of the Prophet Muhammad. The assailants said they “revenged their Prophet.” Two days later, a gunman linked to the attackers took hostages at a Paris kosher store, killing four Jews there. A total of 17 people were killed in the attacks. 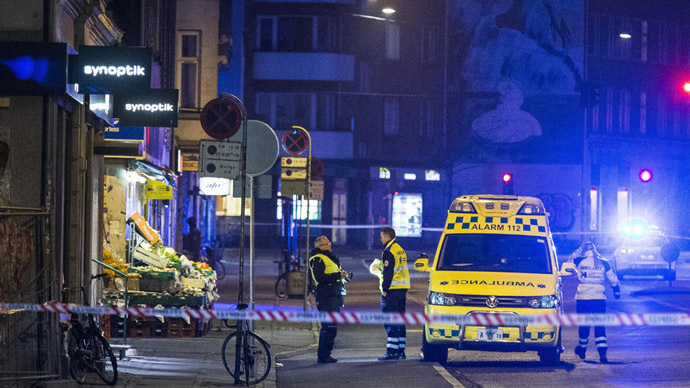 The most recent attack shocked Denmark’s Copenhagen this weekend, when two people were killed in two separate shootings outside a synagogue and at a free speech debate in a café. The slain suspect was identified by police as a 22-year-old Danish-born man with a criminal record and history of gang-related offenses. On Saturday, Israeli Prime Minister Benjamin Netanyahu renewed his call for Jewish immigration to Israel, echoing his words that followed January's Charlie Hebdo terrorist attacks. “Jews were killed on European land just because they were Jewish. This wave of attacks will continue. 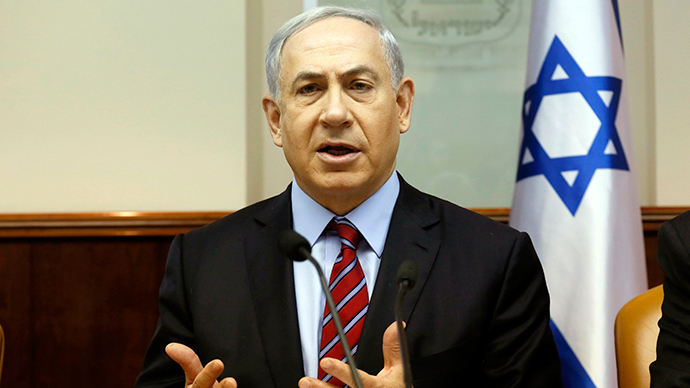 I say to the Jews of Europe – Israel is your home,” he said. Netanyahu said Israel will discuss a $46 million plan to encourage Jewish migration from Belgium, France, and Ukraine, stressing that Israel is the home to all Jews.